Hello Family, friends, and clients. We pray that everyone is well and in good spirits after the passing of Hurricane Irma. We realize that some areas were hit harder than others, and because of the overall toll that the hurricane made on our area, EVERYONE may be affected either directly or indirectly (both locally and nationally). 2. Pending Sales. If you were already under contract to purchase a home (with us or any other company) there are many factors that could affect the timing of your process: lenders, appraisers, insurance companies, builders/sellers, attorneys, buyers, etc. A. Lenders are going to be affected by the storm because FEMA may still have an “emergency status” deemed for our area, and they have to ensure that the homes they were going to lend money on are still in tact, prior to moving forward with the closing. This can be done by a “lender cert” (where the lender goes to the property) or a “re-inspection” (the appraiser goes back out to the home). B. VA Appraisers (including FHA and Conventional) are going to be bombarded by re-inspections from now until the next few weeks. We all want to be first in line, but the reality is, there are more properties under contract than there are appraisers to re-inspect. C. Insurance Companies may not be able to write policies at this time. Even if you have already lined up your insurance company and policy prior to the storm, the company may not be able to issue the”binder” which is what makes it effective. Or the premiums may be excessively high. In a short period of time, policies will be able to be binded again and premiums will be back to normal. D. Builders/Sellers will need to assess damage to the homes they were building/selling and will need to reorganize the contractors timelines and schedules. Be patient through this process, as many of the contractors that are building homes also work with other government entities for the clean-up process in nearby areas. (Ex: electric companies all around the U.S. have sent crews to help the millions of victims that are still without power. Helping other places leads to manpower shortages here locally). 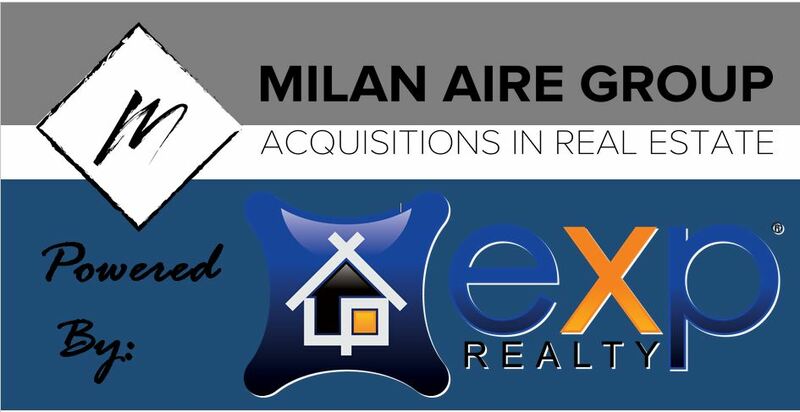 E. Attorneys role in the real estate transaction can be viewed as a Closing Coordinator. They are not able to change rules or regulations of the VA lenders and VA appraisers, or terms and conditions agreed by buyers and sellers. They handle ALL of the paperwork at the end of the loan process. Therefore, schedules will be limited on space and availability. Again, it is important to understand that files that were supposed to close last week and this week, will get moved to times that conflict with other closings that were outside of the “Irma timeline”. Patience and understanding will be imperative. F. We sincerely understand that our Buyers have scheduled moving dates, utilities, household goods, school enrollment, and many other services to ensure a smooth transition into your homes, which will now be moved around. Please communicate with us (or your realtor) to determine exactly how a delay may affect your situation. There are ways to help alleviate some of the stress with having to navigate through closing delays. Just let us know how you are affected, and we will work hard to negotiate terms that work for you. 3. As you can see, there are so many people that help to make a smooth transaction possible. Even in normal conditions, there are many variables that affect closing timelines. Now, let’s couple the fact that each one of these Industry Professionals have personal lives, family, and property that may have been directly or indirectly affected by Hurricane Irma. This is a recipe for even more unforeseeable delays. A. The single parent with 3 children, needing to get back into school, that works in the closing department of the attorney’s office is helping you. B. The builder that is working with Insurance companies to deal with a dock that was completely destroyed on their coastal property has to juggle phone calls with adjusters and foremen. C. Even the insurance agent with newborn twins that had their home destroyed on one of the islands is trying to ensure that no matter how chaotic his world is… yours is not. These are just a few examples of how our local real estate market has taken a beating from Irma’s wrath. 4. 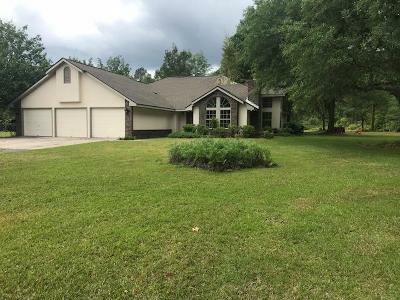 Lastly, Dryden Enterprises allowed their model home in Griffin Park (501 Wyckfield Hinesville ga) to be a drop -off location for Harvey victims, and many people responded prior to evacuating. We still have those donations and will be accepting more in the wake of Irma. Please contact us to coordinate times to receive your donations. All donations will be given to Savannah Responds and distributed at their discretion. Remember, we were fortunate, but there are at least 65 that didn’t survive, and millions whose lives will never be the same. America has a long history of displaying its resiliency during catastrophic moments. 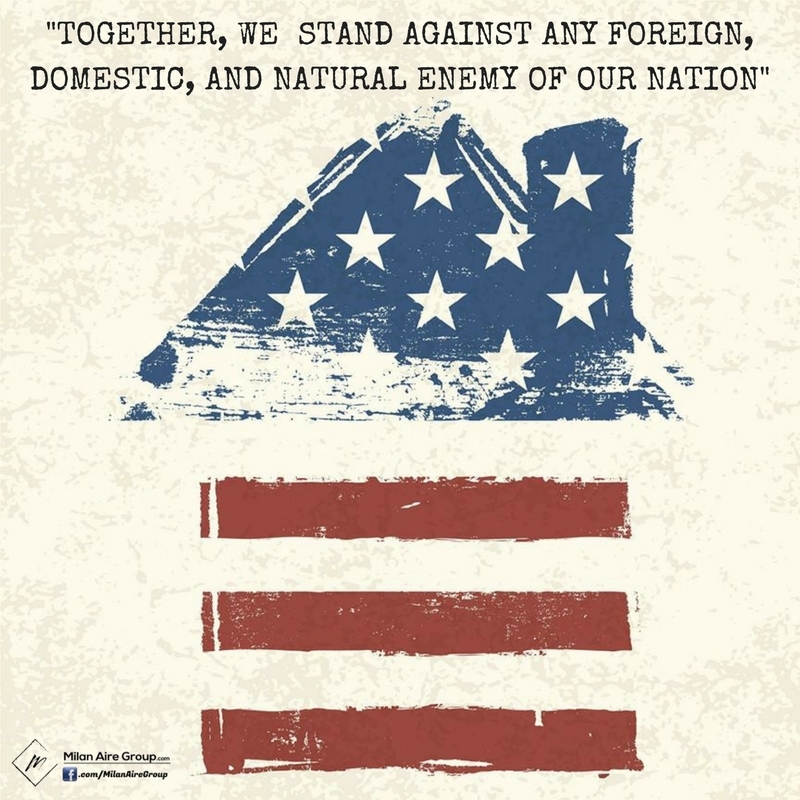 It’s when we come together and show humanity and brotherly love that we continuously prove to ourselves, and others watching, how UNITED WE (WILL) STAND against any foreign, domestic, and natural enemy of our Nation.